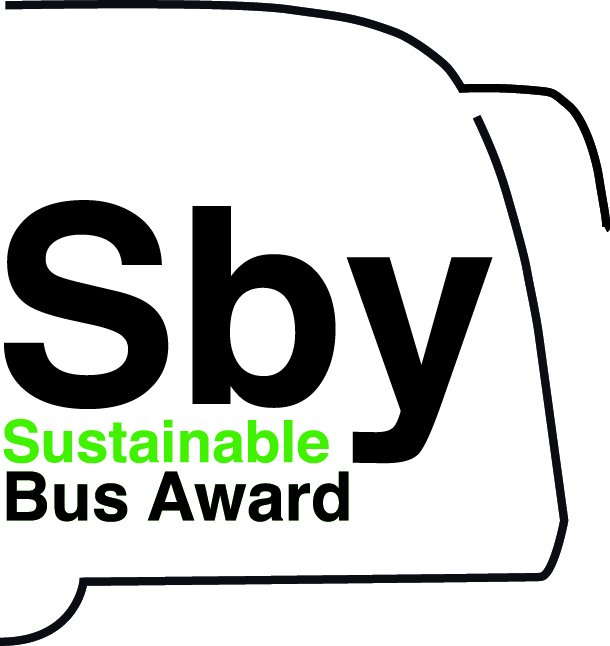 In 2018, 5% of city buses registered in Western Europe and Poland were battery-electric buses. 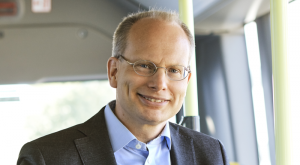 Electric buses registrations increased by 48% between 2017 and 2018. 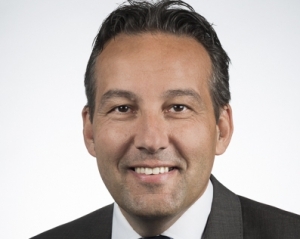 The figures comes from CME Solutions, which quantifies 562 registrations of battery-electric buses over 8 tons made during 2018. The year 2017 ended with 378 registrations. 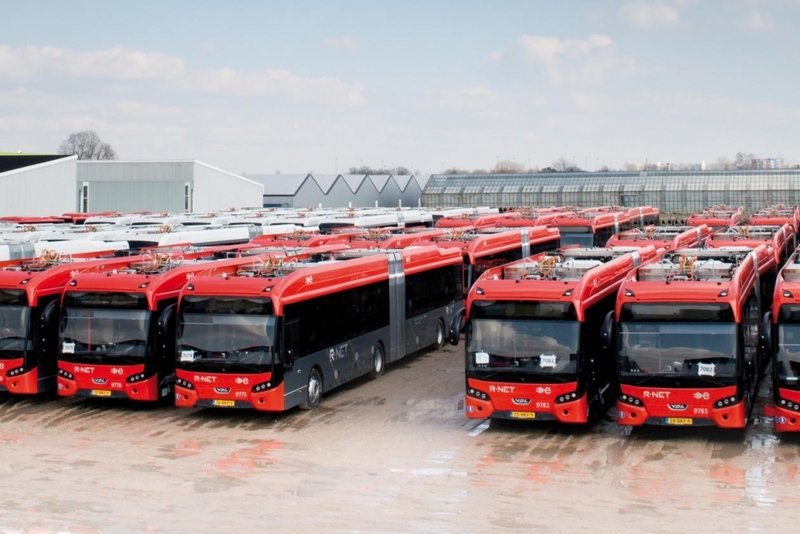 That year saw VDL Bus & Coach taking the lion’s share, thanks to the maxi order for 100 electric buses signed by Connexxion for the lines around Schiphol airport. 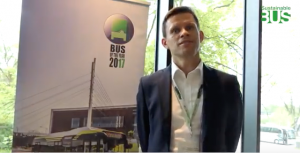 According to CME Solutions, VDL Bus & Coach, with 107 registered electric buses, took a 28.3% market share in the electric bus market 2017 (Western Europe and Poland). 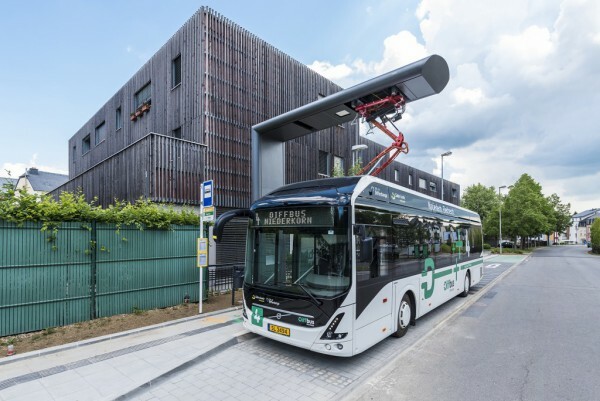 Behind the Dutch manufacturer, Solaris took the 2nd place, with 57 registrations (it should be noted that the figure does not take into account battery-powered trolley buses). The number of electric buses registered increased by 48 per cent between 2017 and 2018. 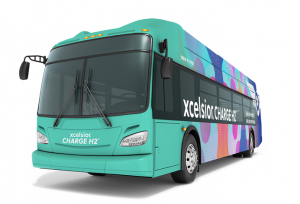 The 562 electric buses registered in 2018 represent about 5 percent of the Class I market in the considered area, which amounts to about 10,000 buses. 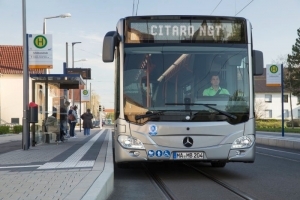 In 2017, UITP had predicted a market share of 20 per cent for electric buses in the urban market in 2020. A figure that will probably be revised slightly downwards. 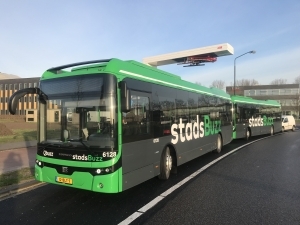 As for market shares 2018, VDL (that won the EBUS Award 2019 for electric bus manufacturers) maintains the position of the leading manufacturer in the electric bus sector with 87 buses registered, according to the figures by CME Solutions. A share of 15.5 percent. 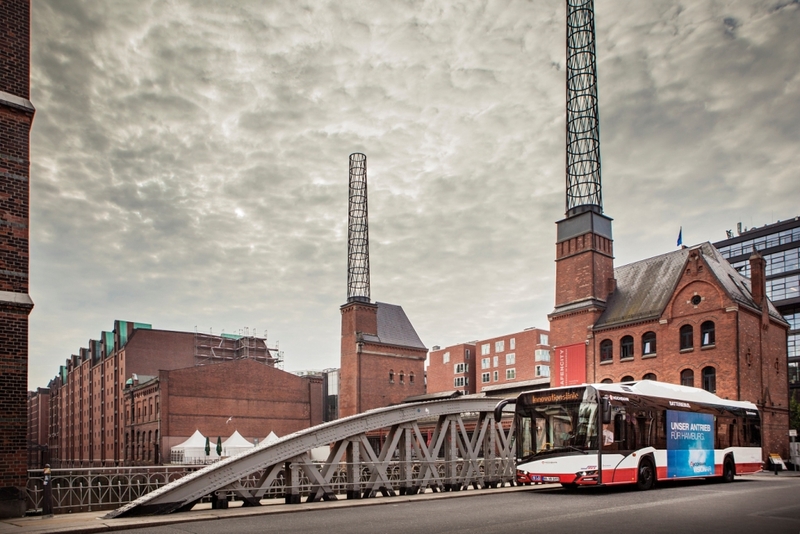 Solaris is not far away: 57 registered electric buses for a market share of 13.7 percent. 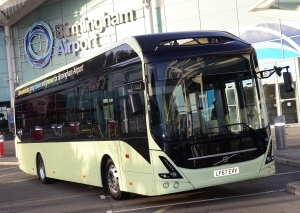 Volvo Buses is advancing, from 7 registrations in 2017 to 36 in 2018. 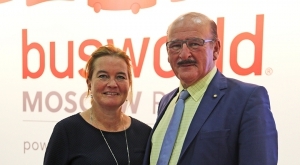 Irizar keeps its position: 22 registrations in 2017, 23 last year. BYD’s leap forward has been particularly huge. 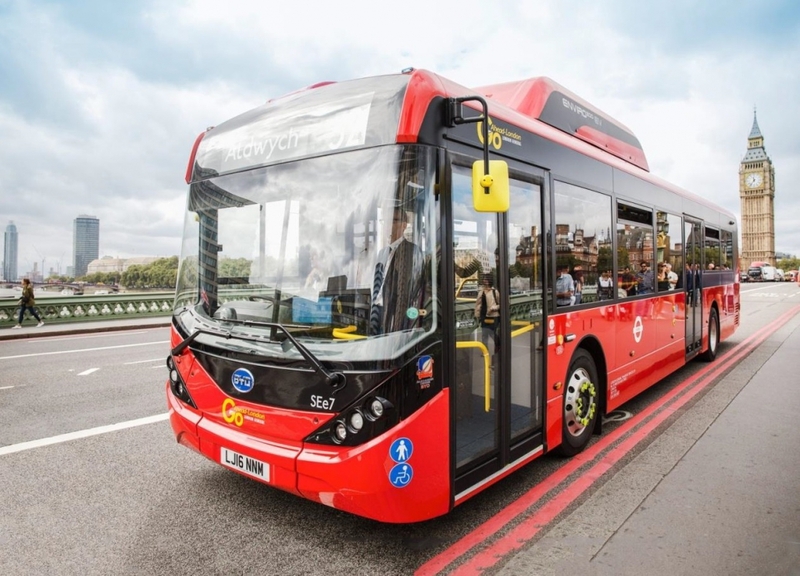 The Chinese manufacturer produces both in-house electric buses and chassis with bodywork by Alexander Dennis for UK market. Well, adding BYD electric buses (77) and those jointly realized by BYD – ADL (84) we get no less than 161 electric buses registered in 2018. If the two products were considered together, BYD would be the leader of European electric bus market.